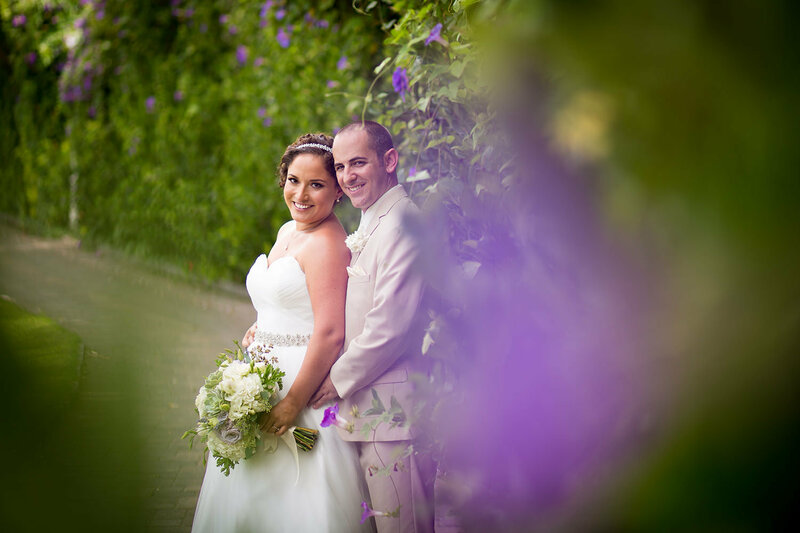 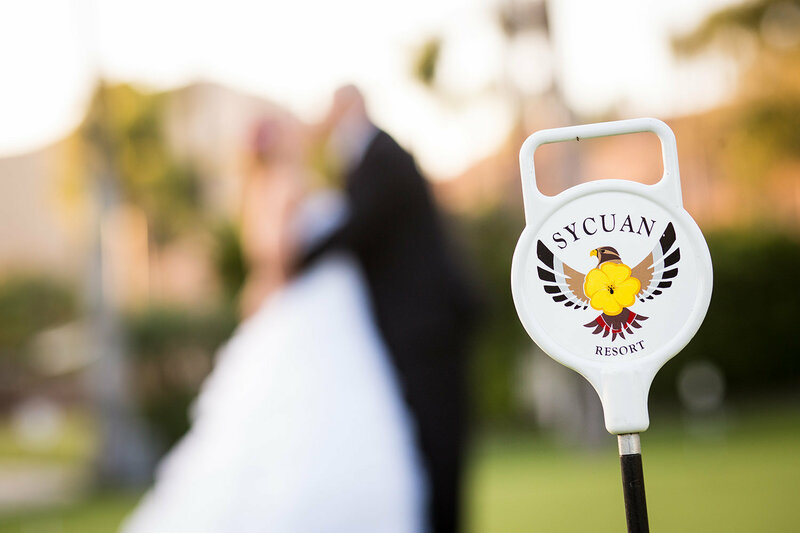 Our talented and passionate wedding staff at Sycuan Golf Resort would like to create the perfect experience for your wedding day, complete with a picturesque location, delectable cuisine and superb service from our staff. 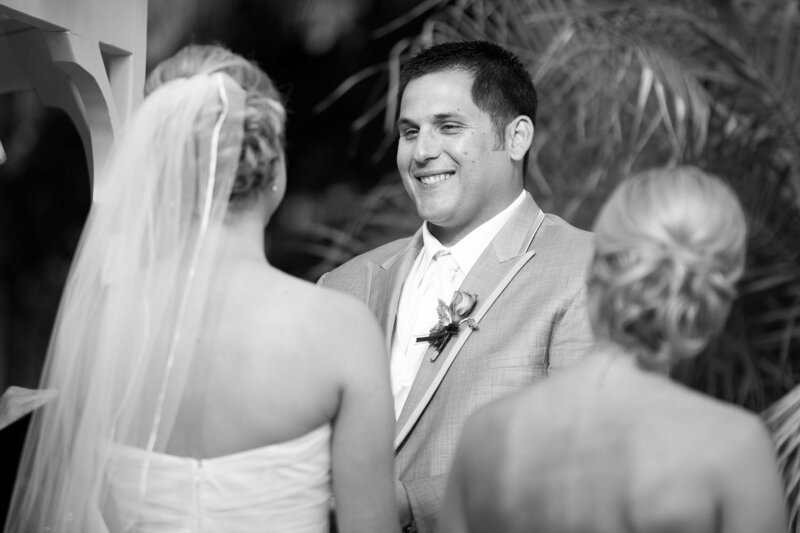 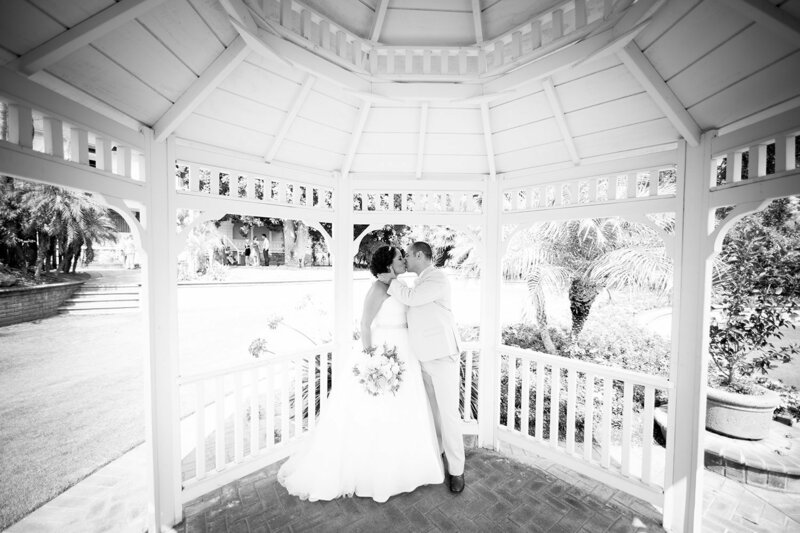 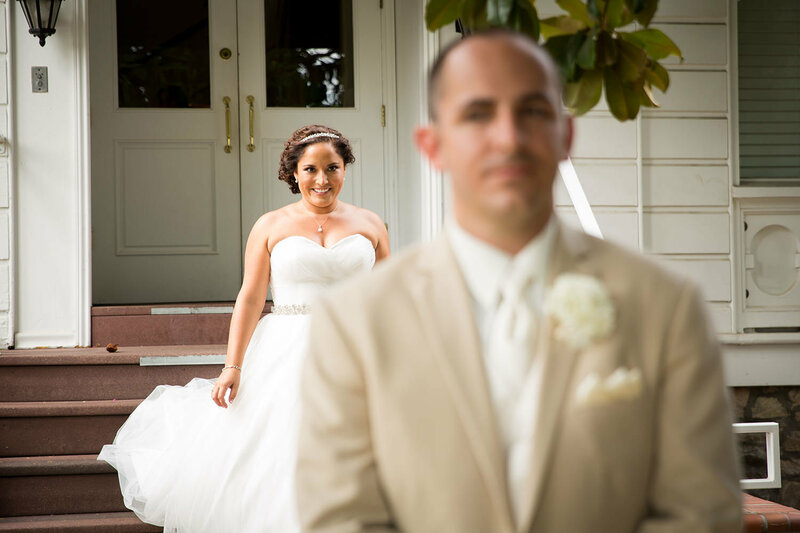 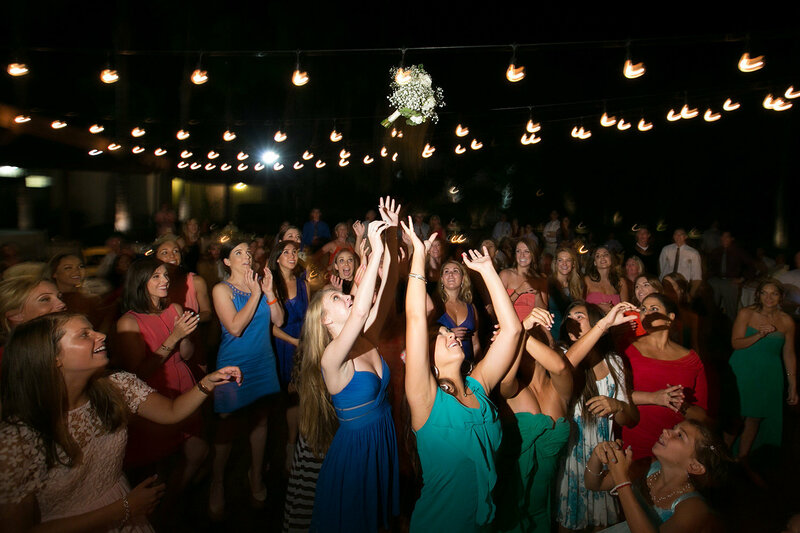 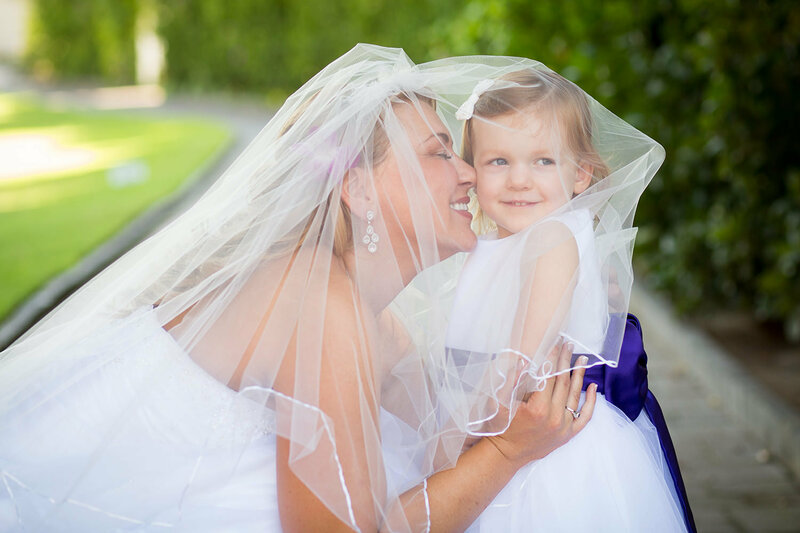 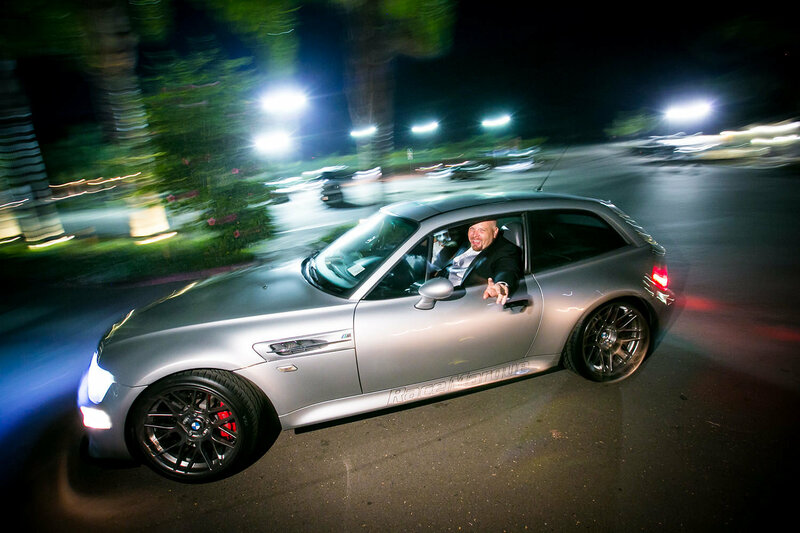 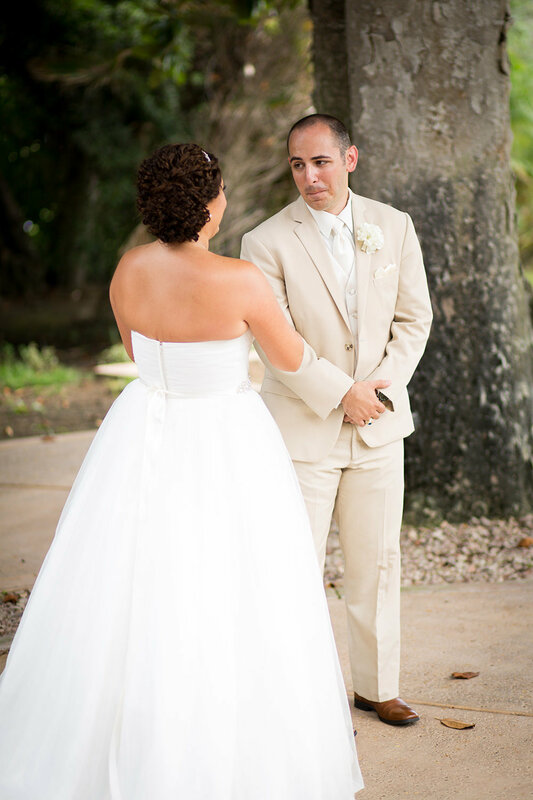 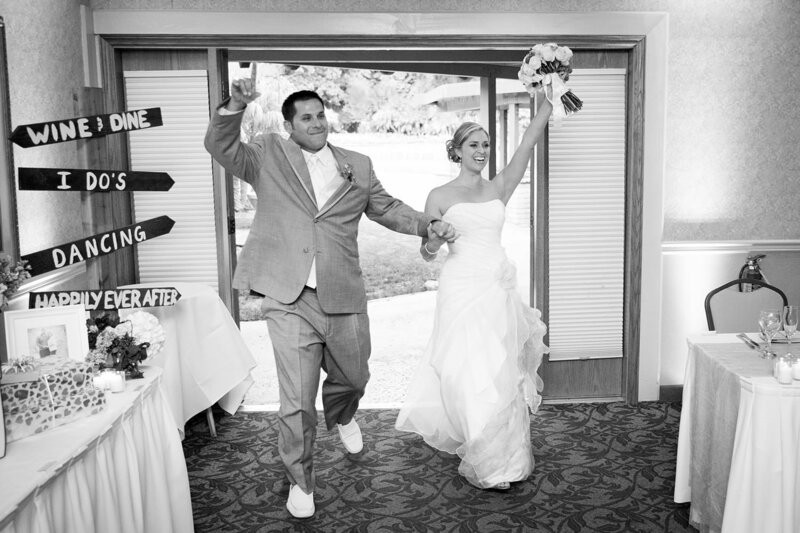 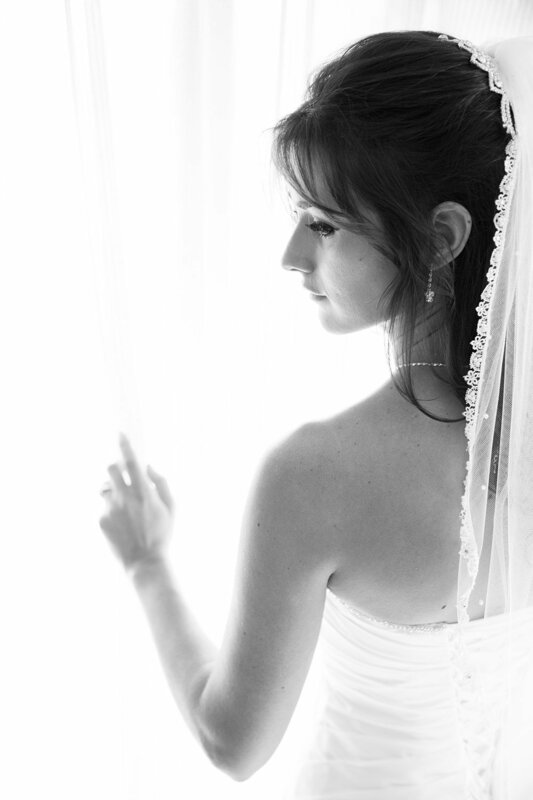 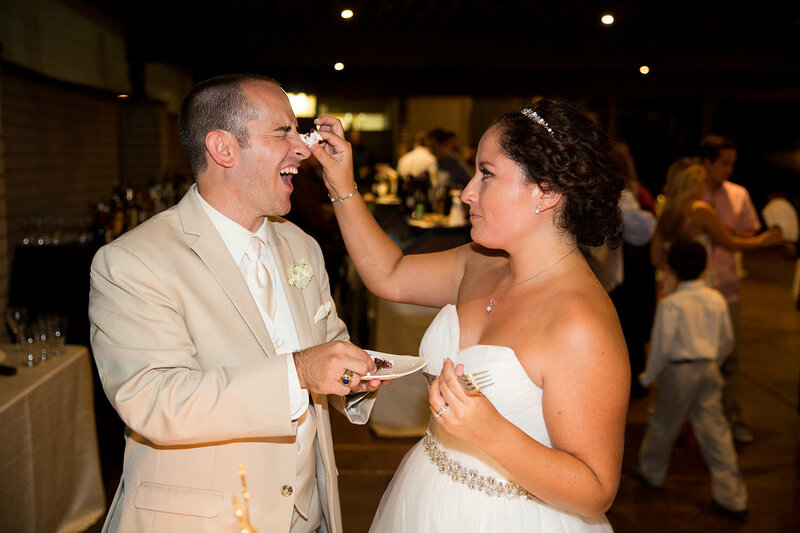 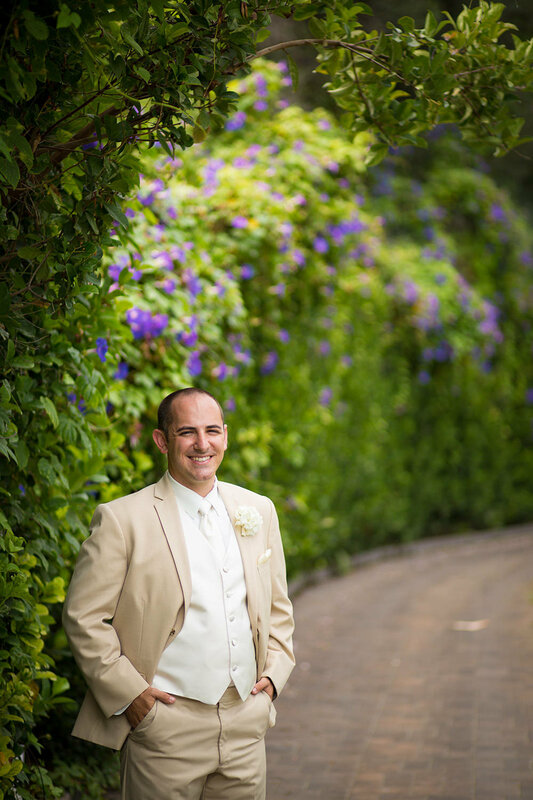 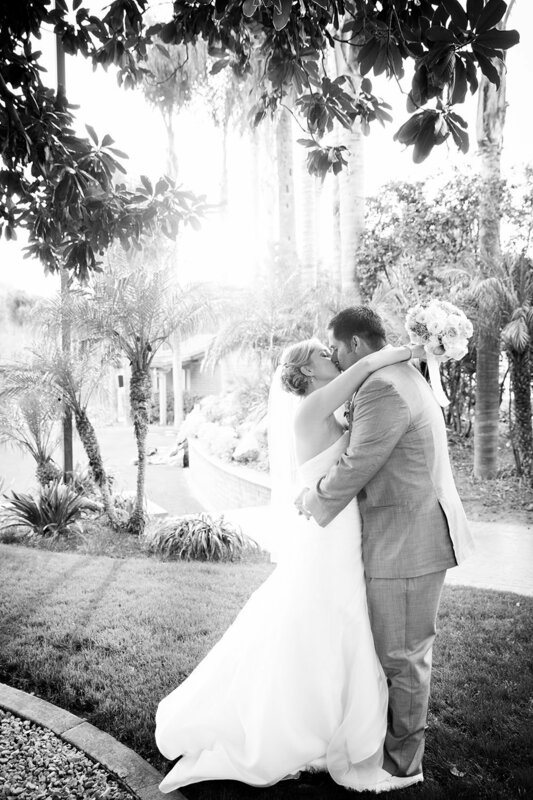 Our goal is to ensure your day goes as smoothly as possible and that your vision for your wedding becomes a reality. 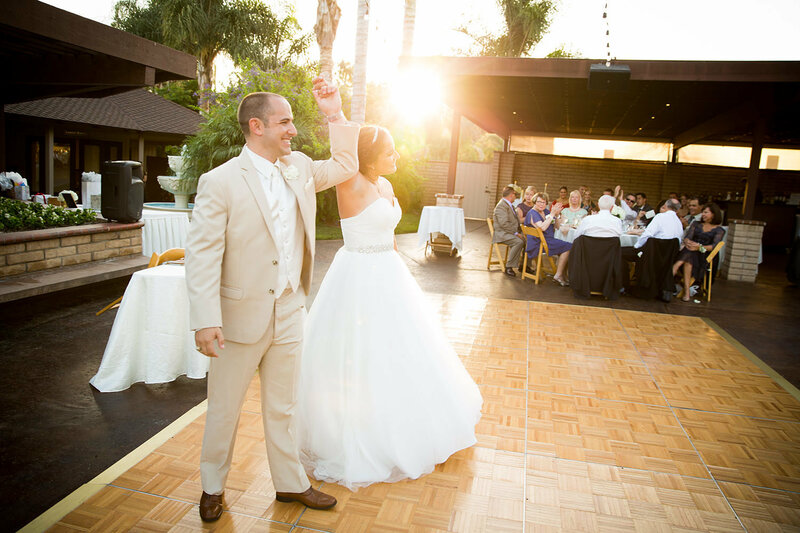 Your wedding day will be custom designed to your specifications – from buffet or plated dinner service, appetizers, bar services, decorative linens, elegant chair covers, lodging, and the champagne toast. 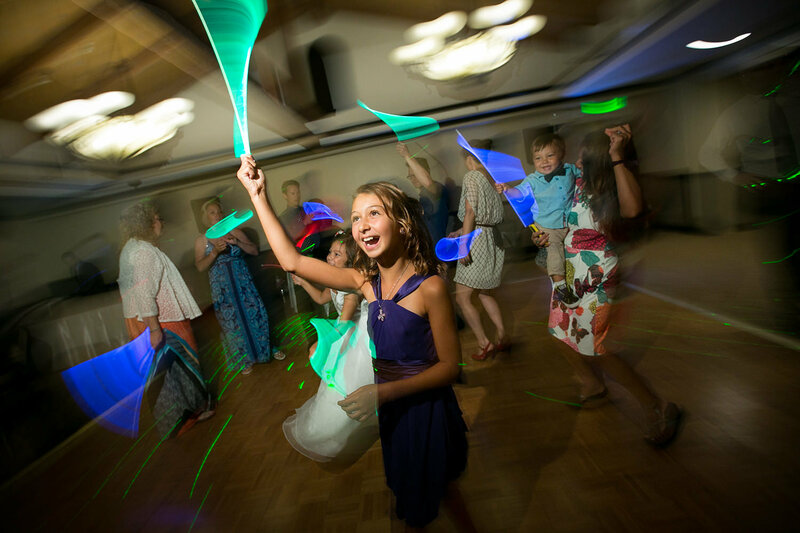 We will work with you to create the perfect all-service package tailored exclusively for your celebration with family and friends. 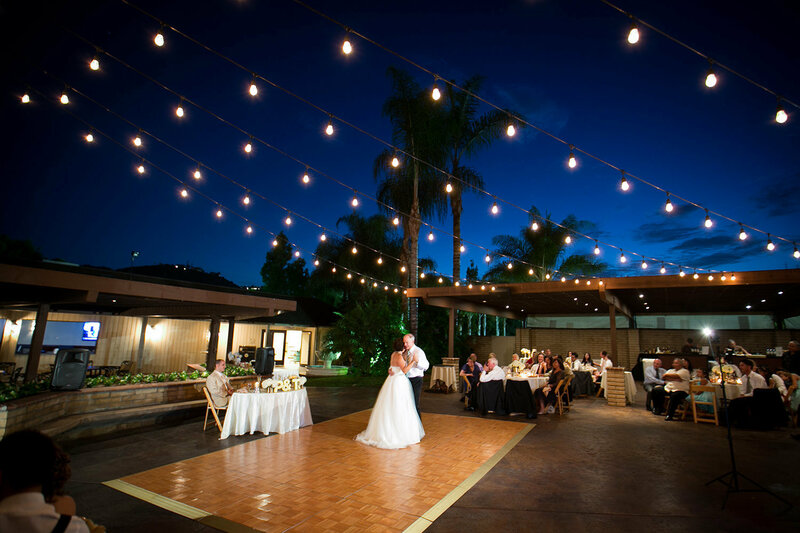 Your indoor or outdoor reception can be held in any of our beautifully appointed banquet areas which can accommodate 20 to 400 guests. 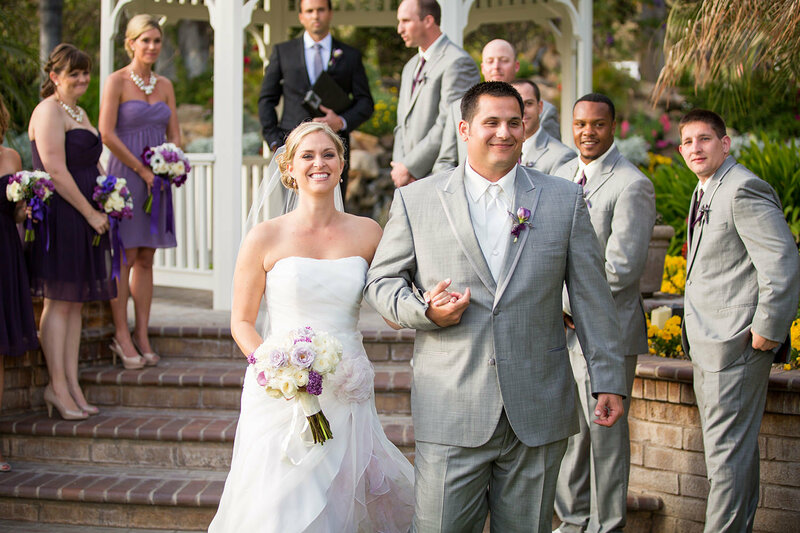 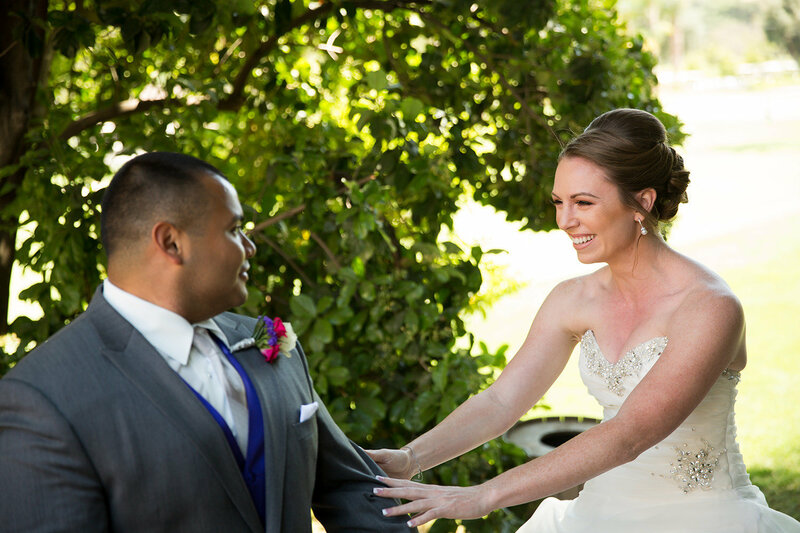 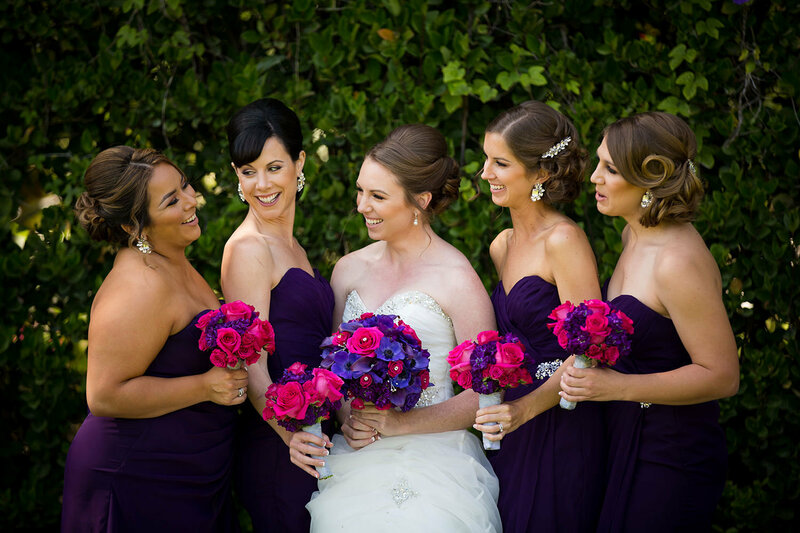 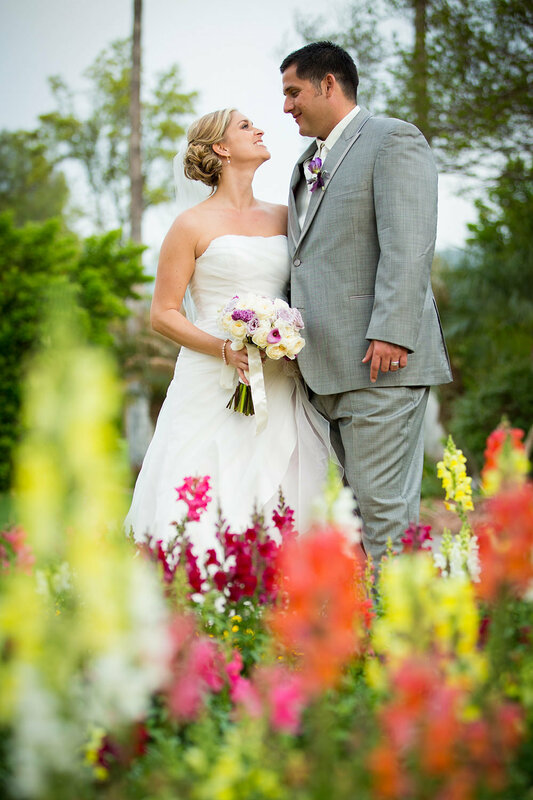 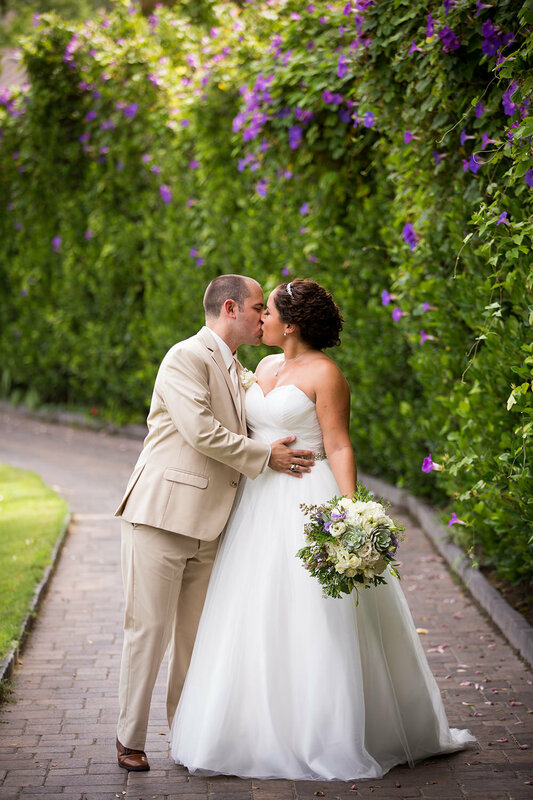 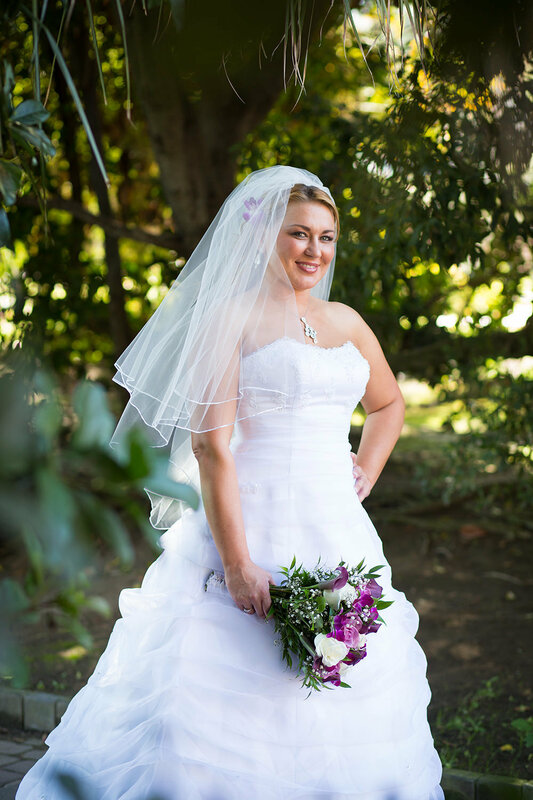 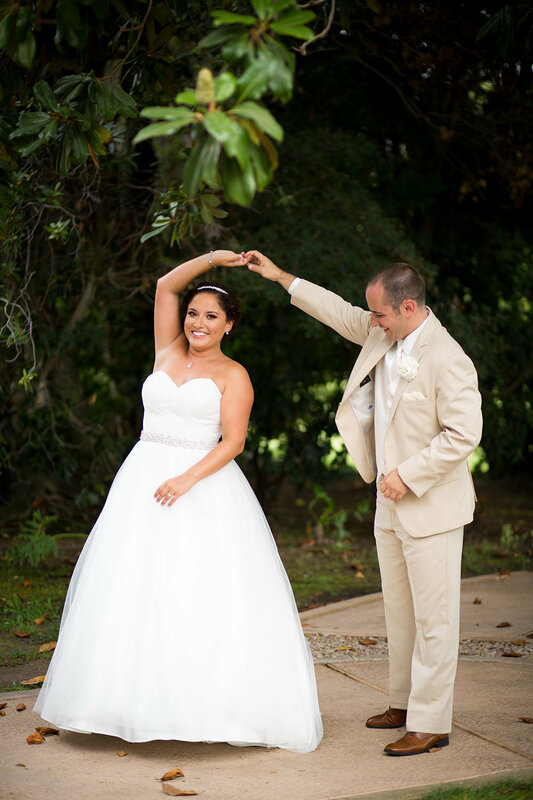 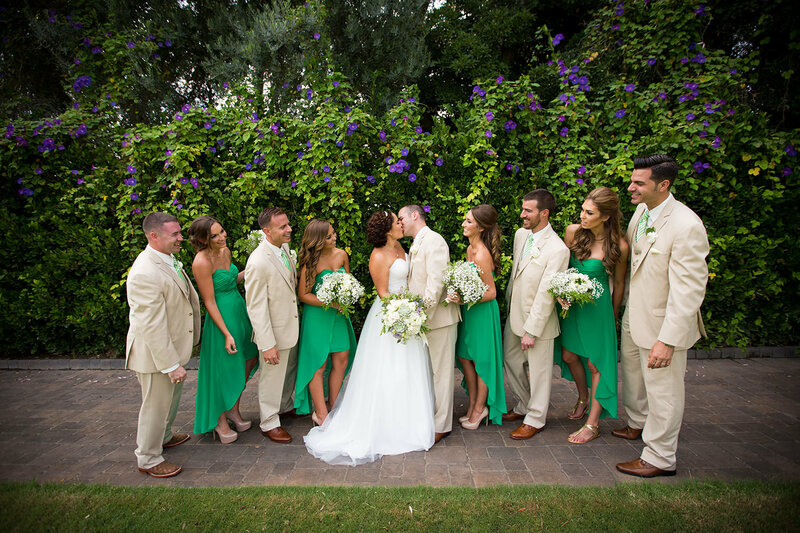 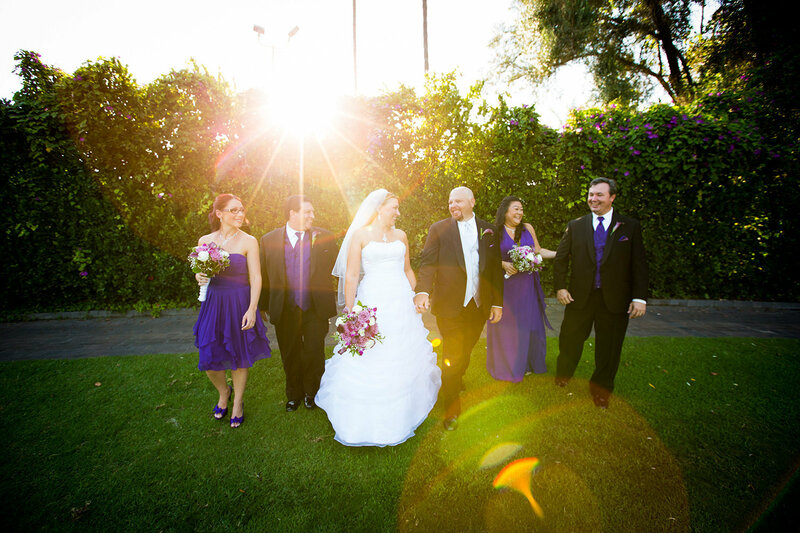 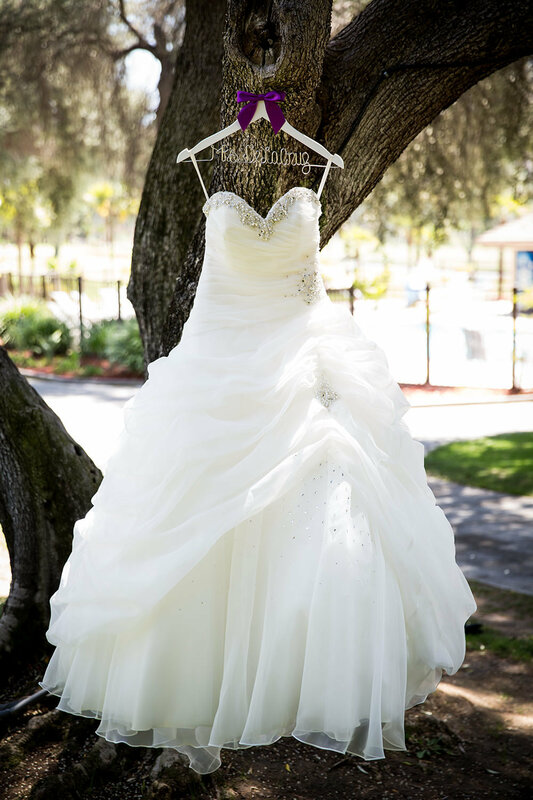 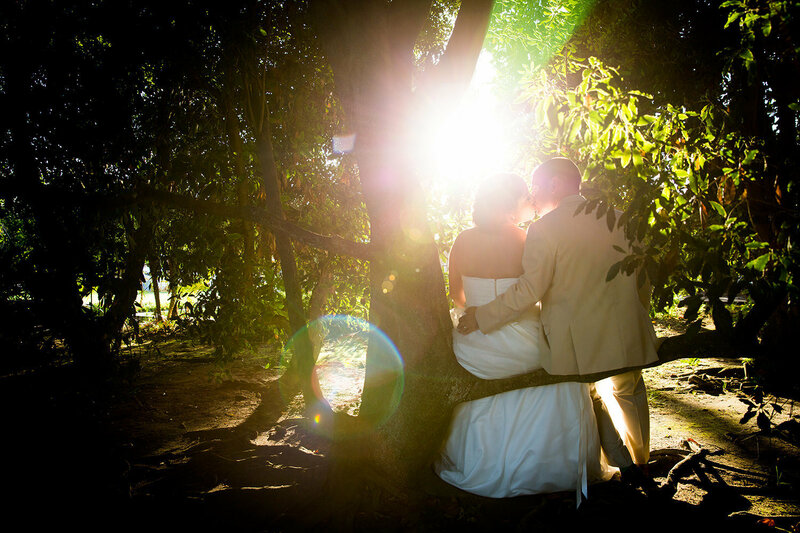 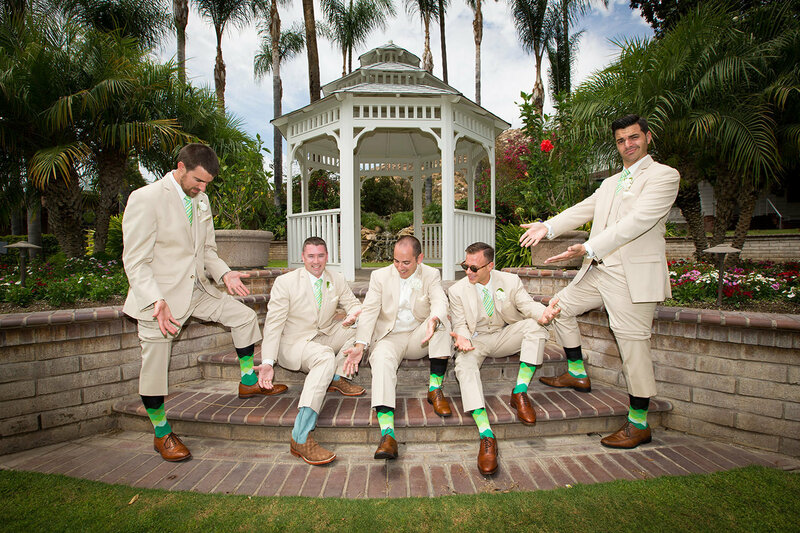 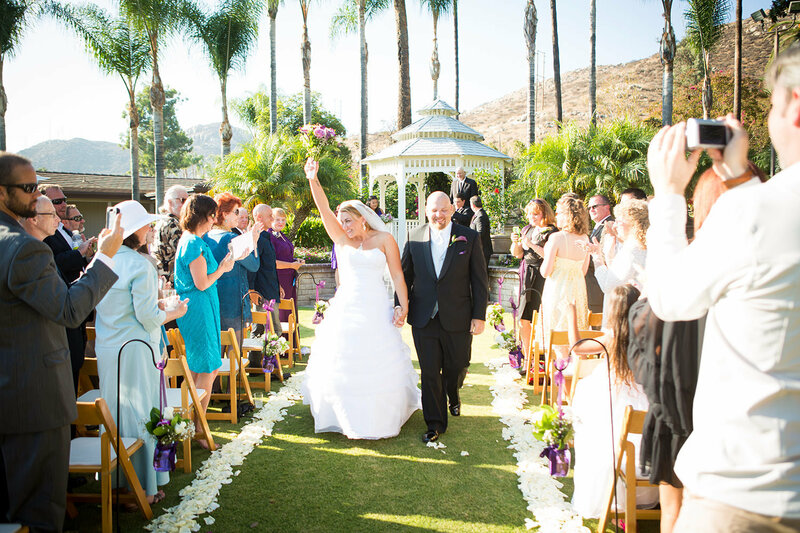 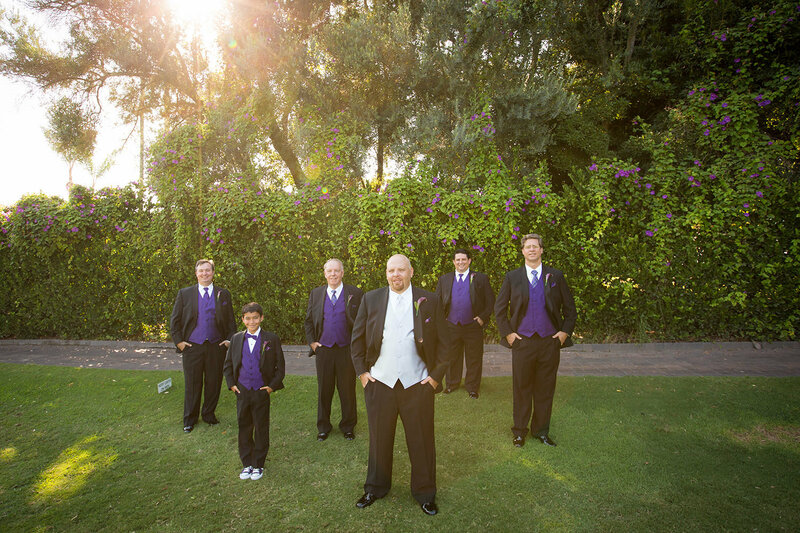 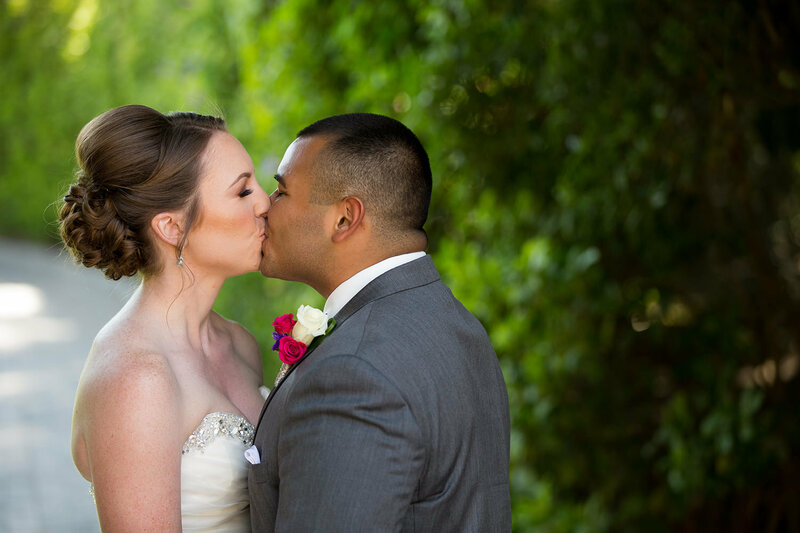 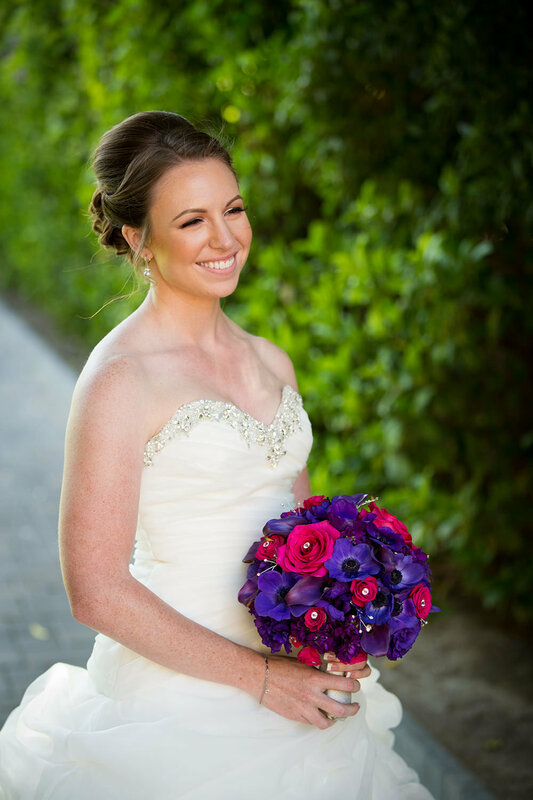 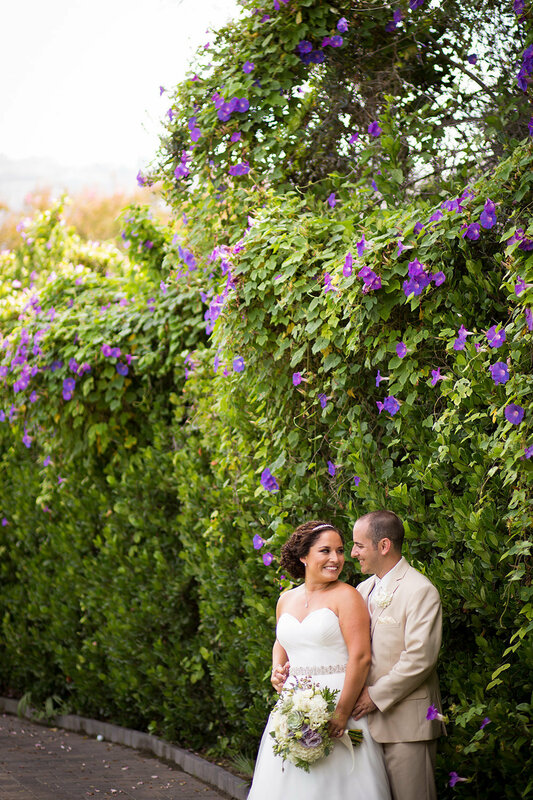 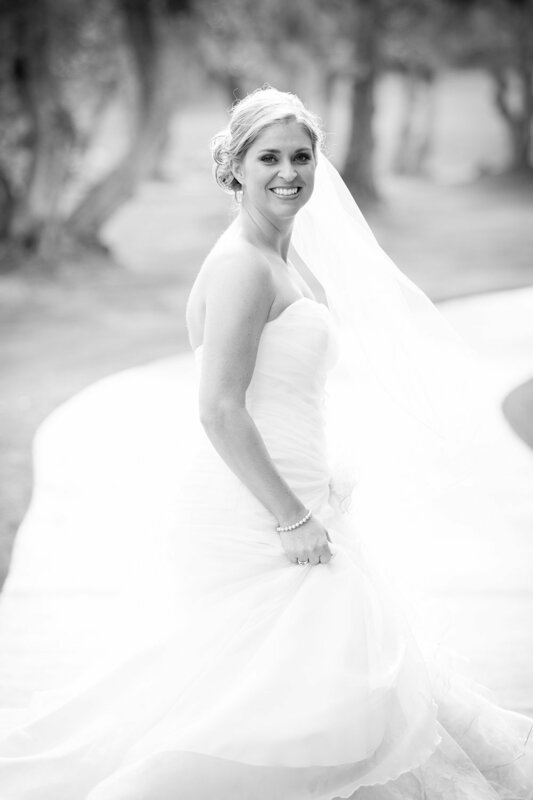 Our stunning, tranquil grounds create the perfect idyllic backdrop for any San Diego wedding. 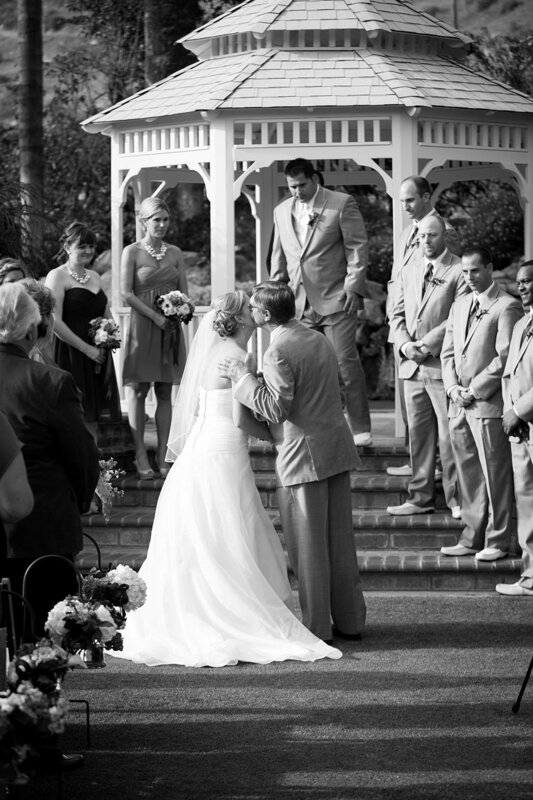 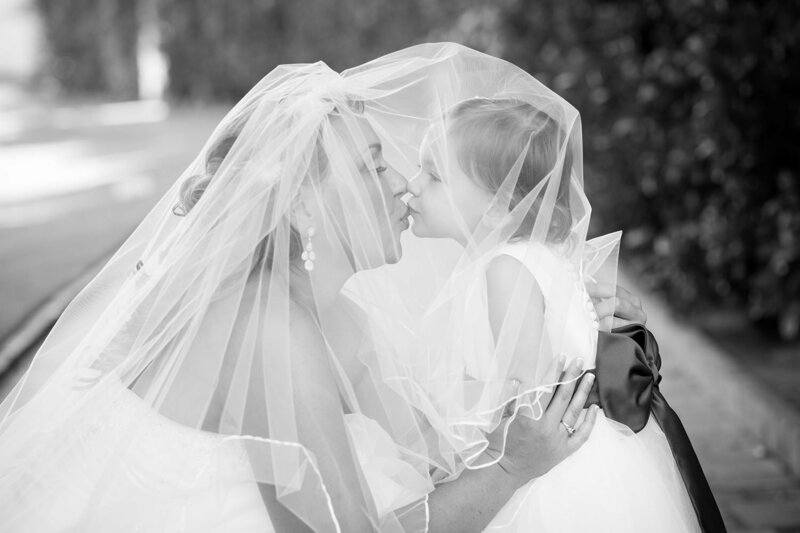 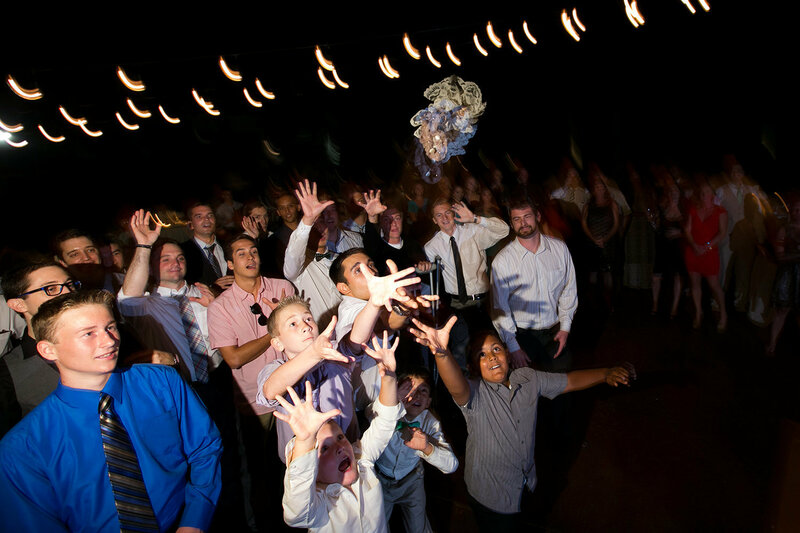 We’d love to help make one of the most important moments in your life be an experience to remember for years. 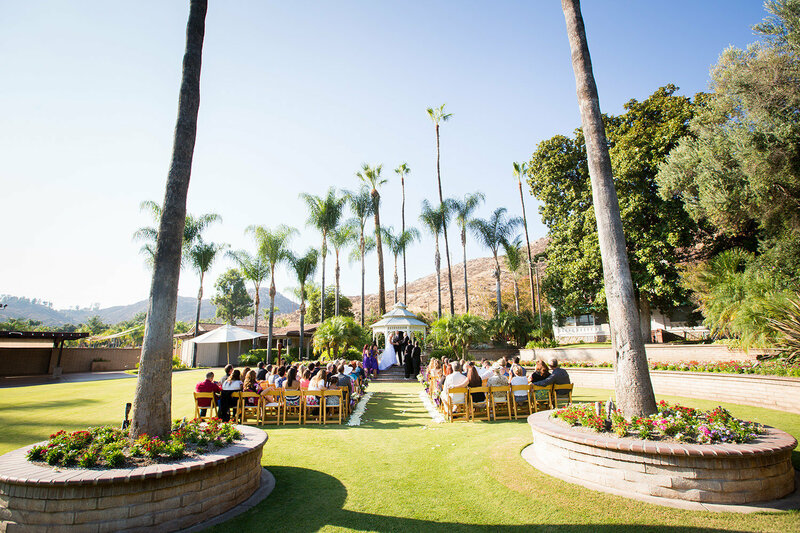 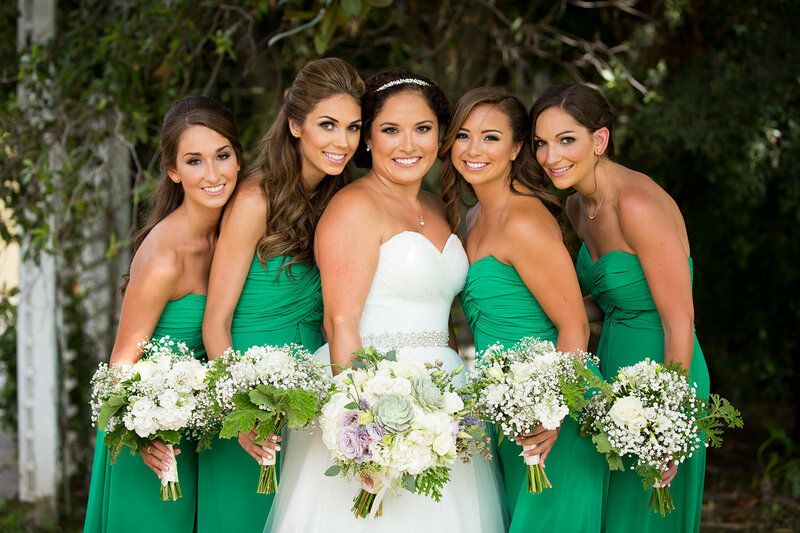 To request information about our San Diego wedding packages, or to book the wedding of your dreams at Sycuan Golf Resort, please contact our Catering department at 619-219-6061 or akendall@sycuanresort.com. 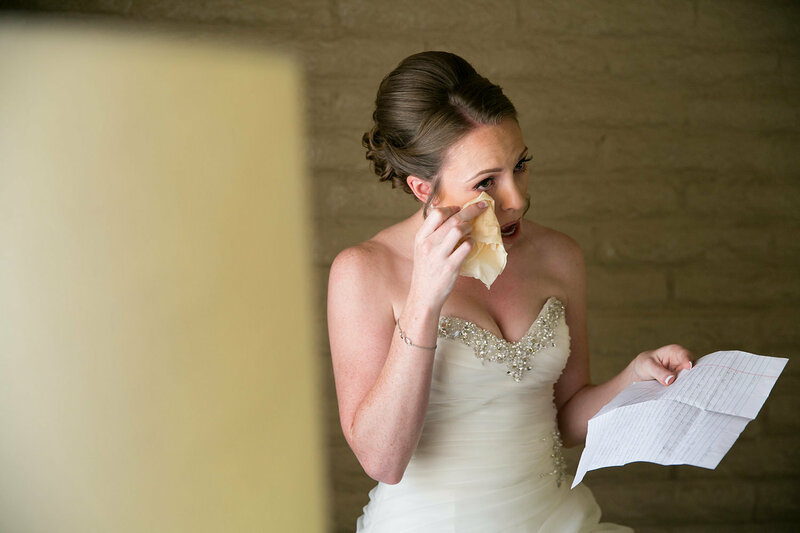 Or, fill out a request form online. 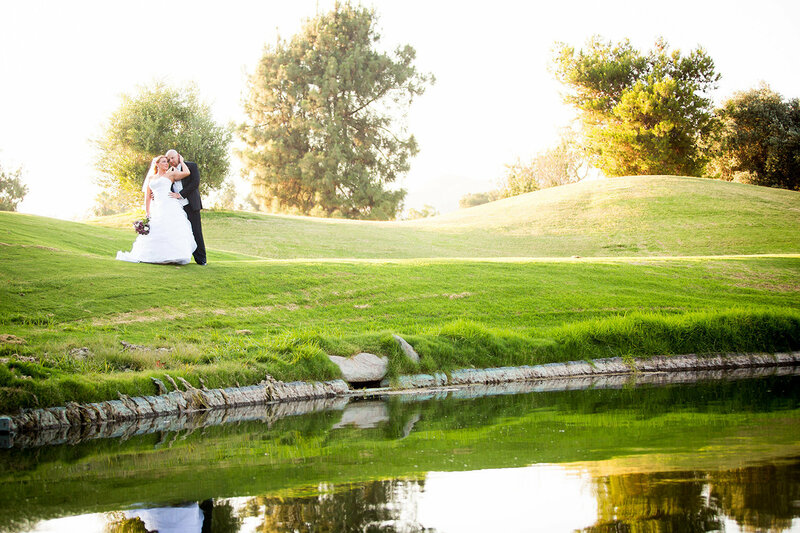 Your wedding party and guests will enjoy our comfortable hotel rooms and suites that overlook our beautiful vistas and are located just steps away from three award-winning golf courses, two refreshing swimming pools and our relaxing Primrose Spa. 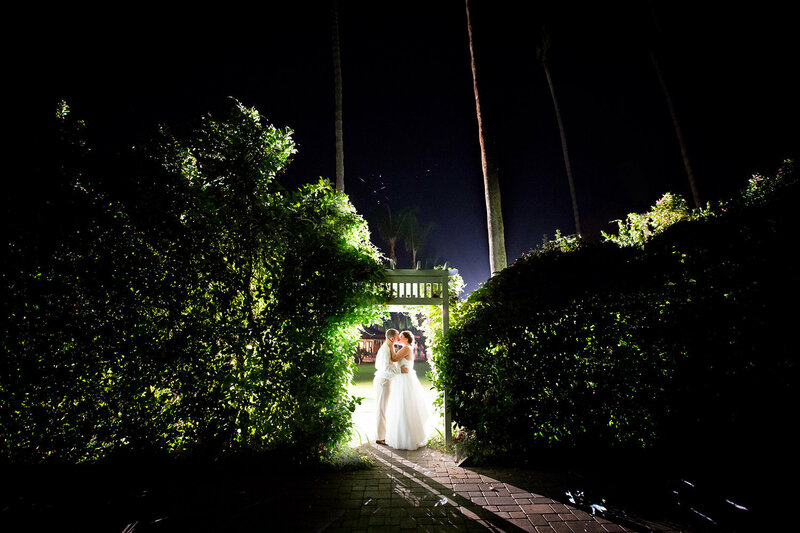 A convenient shuttle ride to the nightlife of Sycuan Casino caps the resort experience and makes Sycuan Golf Resort a destination in itself.